The air force is looking for new pilots that want to work in air force aviation. 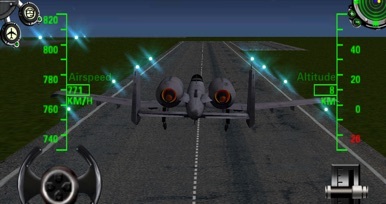 So let your air force army career take off with 3D Army plane flight simulator. This cool new 3D flight game is your chance to put yourself in the pilot’s seat of four different military high tech airplanes. 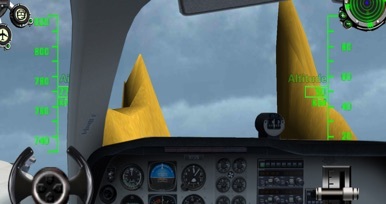 In this new realistic flight simulator game you have to pilot your aircraft safely to the ground and into the air. So ask control for permission to take off or to land your plane. -Time challenge you could enjoy the scenery of the sky around you but time is not on your side. Bring your aircraft down before time runs out! -Watch out for skyscrapers or else its mayday, mayday and that is not good for your military flight career. 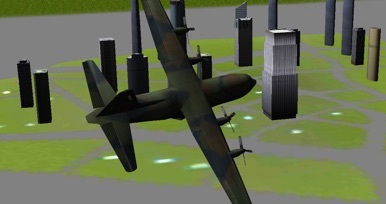 -Different military airports to land your aircraft and to take off from.